Music artiste, Duncan Mighty may have the best strategy yet to keep fans rocking to his music. The current strategy seems to be collaborating with all of our favorite music stars and this apparently is turning out great with him. Since the release of ‘Fake Love’ , he’s collaborated with Reekado Banks, Flavour, DJ Exclusive, Masterkraft and most recently, Tiwa Savage on ‘Lova Lova’. 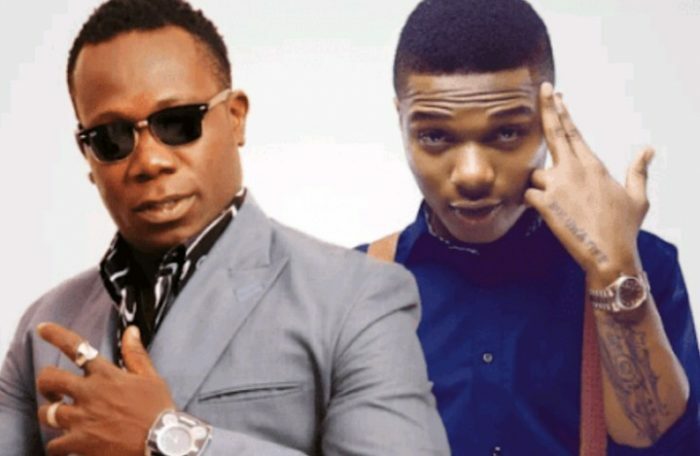 Recently there has been a buzz all over social media on whether Wizkid helped Duncan Mighty revive his career. While others agreed Wizkid helped Duncan Mighty with his career, many were convinced Duncan Mighty is a legend on his own therefore saying Duncan Mighty was making waves due to his collabration with Wizkid would be an insult. However, The Port Harcourt first son in an interview with online media platform TheNet NG shared and talked about getting to feature Wizkid and also working with Tiwa Savage. The singer however agreed that there has been a great change, saying they are correct about that assertion. In a candid reply, Duncan Mighty stated that everything changed after he released ‘Fake Love’ with Wizkid. He said this when asked what he thought about ongoing debates Wizkid brought him back on the scene. In addition, he noted that it was easy getting Wizkid to work with him as he is more than just a colleague but a brother.